Piggles Trust is a charity set up by close friends Caroline and Edward Martin, after they tragically lost their daughter to heart disease. Piggles Trust works tirelessly to help with the educational needs of children and their siblings who are in long term care. Here at eppiq we are immensely proud to be involved with Piggles Trust, and happy that we can help in a small way. As a charity we knew we needed a website that would be inviting, informative and current. When we approached eppiq we were made to feel very confident that their goals were in line with ours and we could work together. The team at eppiq are incredibly professional, always on hand and no issue is too big for them to deal with. 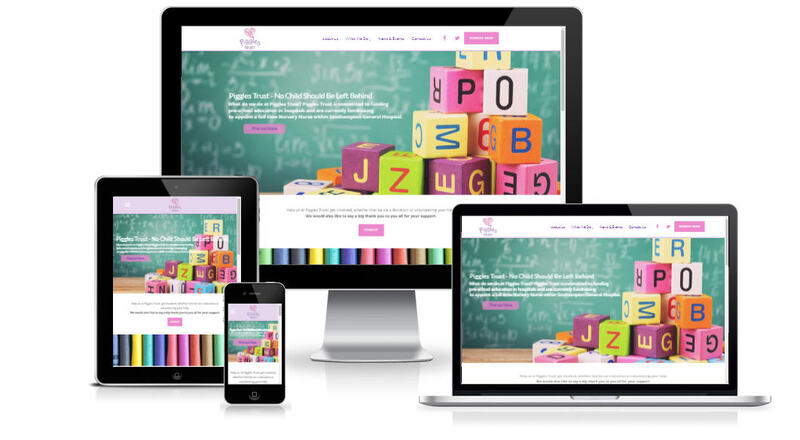 Their personal touch goes a long way to making you feel confident that you’ve put your website development into very safe hands.